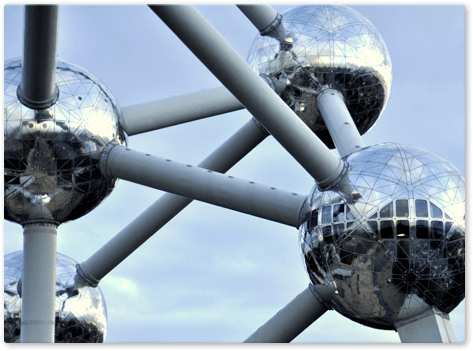 Brushed aluminum prints – over 50 sizes – TOP quality & 24h delivery! 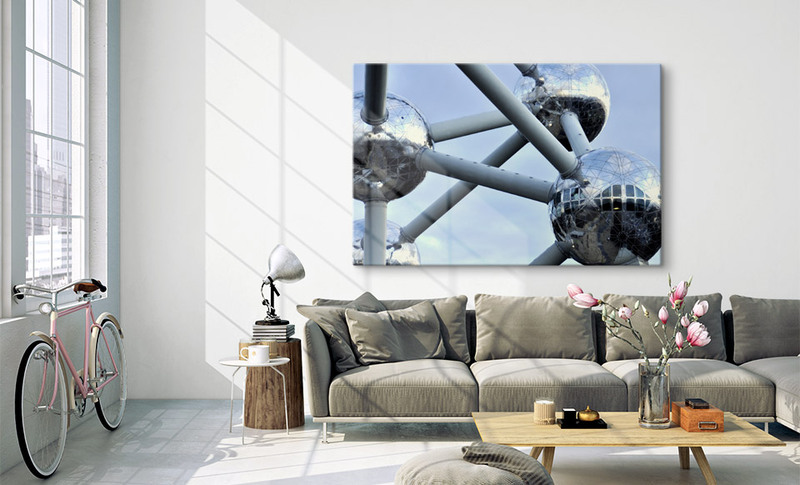 Brushed aluminum dibond prints are a particularly unusual material in wall art. The brushed surface represents an especially marked feeling of luxury. 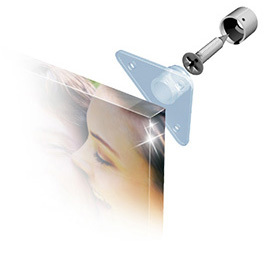 Brushed aluminum prints are produced using a direct printing process. We offer brushed aluminum dibond in a metallic variant. This means that all white elements in the original photo have a brushed aluminium effect. This is an effect that makes a huge impression, especially in black & white photography. 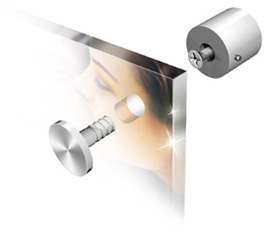 Brushed aluminum dibond in combination with the metallic variant will affect the image requirements. The metallic look leads to a darkening of the printed result by around 5%. 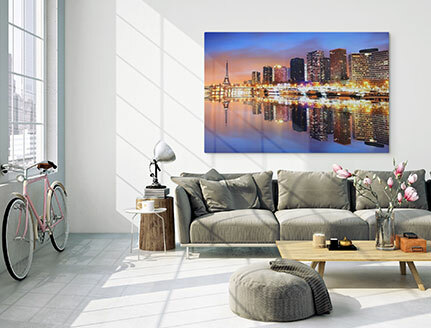 If you want to have brushed aluminum prints made, you should lighten your photo file beforehand, if you are expecting the same brightness result when printed. Ordering brushed aluminum prints can be done these days with just a few mouse clicks. First upload the corresponding photo file. If this photo file has sufficient resolutions and is in JPEG format, we can print your brushed metal prints in over 50 sizes. You can select the size you want directly after uploading your picture. In addition, various hanging systems for your photos on brushed aluminum will be offered during the ordering process; this will enable you to secure your new brushed aluminum prints to the wall. The “Couple” system is particularly spectacular. It allows for a “free floating” effect for your brushed metal prints. 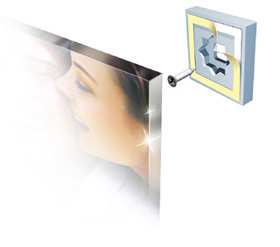 This hanging system is attached to the rear of the aluminium print and is invisible from the front.